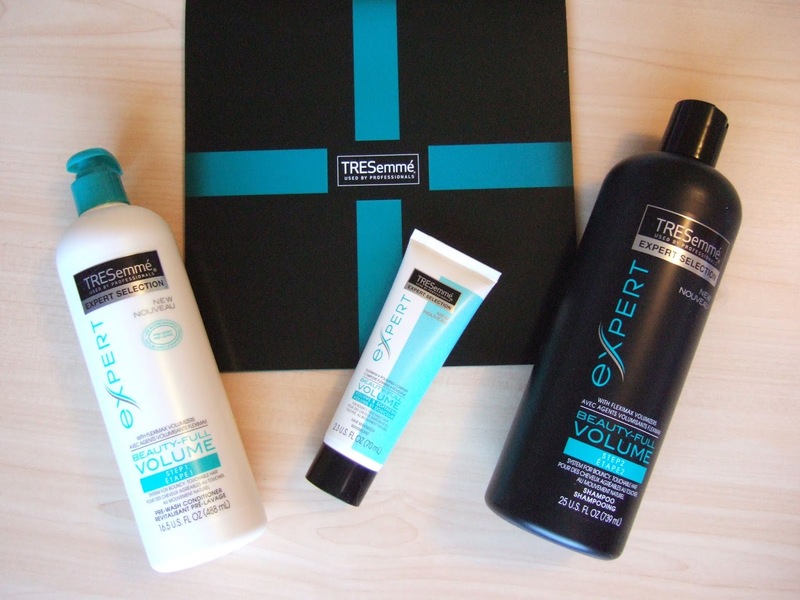 TRESemme wanst you to join the #VolumeRevolution. By using three steps and employing the ‘reversie’ system, TRESemme is flipping hair washing practices upside down. Condition BEFORE shampoo? Whaaaaa???? Step 1: Pre-wash conditioner to soften your hair. Formulated with acombination of ‘Fleximax’ volumizers and fibre polishing actives, the pre-consitioner preps the hair for voluminous bounce before you even shampoo. It also binds to the cuticle to pretoect hair during washing, and leaves it smooth and polished. Step 2: Shampoo, to wash away the weight. Formulated with ‘Fleximax’ volumizers, it helps control static, infusing your hair with volume and leaving it perfectly prepped for styling. Step 3: (optional) Maximizer. Style for more volume and softness. Let’s start with the packaging – I loooove when hair products come in pumps. It makes it so much easier to use. However, my conditioner bottle refused to open – no matter how much I twisted the pump, it wouldn’t pop up. So I ended up having to unscrew the top, squeeze out some conditioner, and screw the top back on. Fumbling with the pump in one hand, and the bottle in the other hand didn’t make for the safest shower experience – there was slipping, sliding, and dropping everywhere! I had to go in for more product a few times, because the instructions were measured by ‘pumps’, which I could no longer use as a reliable measurement tool. Needless to say, my TRESemme experience was off to a rough start. I liked the smell of the conditioner – a gentle fruity smell that wasn’t too strong. On the other hand, the shampoo was much stronger – I couldn’t quite put my finger on what it smelled like….to me it kind of smelled like overripe pears – not my cup of tea. I’ve heard about the reverse washing system before, but haven’t tried it until now. And I have to say that it definitely did not work for me. I like the shampoo first, condition second method, because the conditioner smooths out any knots that were made during the shampoo process. However, with the reversie system, my hair was smooth on the first step, and knotted by the second step. Usually, before I step out of the shower, I like to comb out my hair with my fingers, however the shampoo made it so knotted that I actually lost a lot of hair,while trying to finger-comb. Beyond that, the final step (the volume & softness scream), just made my hair feel greasy. Faulty bottle aside, I can’t see myself using this product again. The reverse washing system isn’t worth the amount of hair that came out during the process. 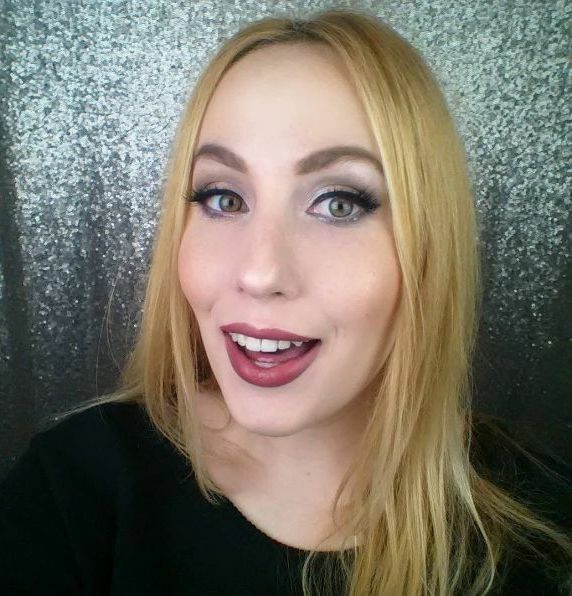 I’m always apprehensive about using hair products that aren’t marketed as safe for colour-treated hair, and I have seen other bloggers with colour-treated hair mention that this line stripped their colour – which is an immediate deal-breaker for me. I’d recommend this product to people with non-colour-treated, short hair, who aren’t prone to getting knots. Oh I am so glad I saw your review on this. I've actually read one other review and they really liked this system however after reading your review I do not recall if they had color treated hair or not. I do have color treated hair and wouldn't have thought to look for that on these products for some reason. Also I've had a lot of hair shedding recently and am finally to a point that it isn't shedding hardly any which is a miracle in itself so I do not want anything that will make my hair start doing that again. Again, thanks for the review. Oh, and I am glad you didn't slip down fooling with the faulty pump-that's so aggravating.